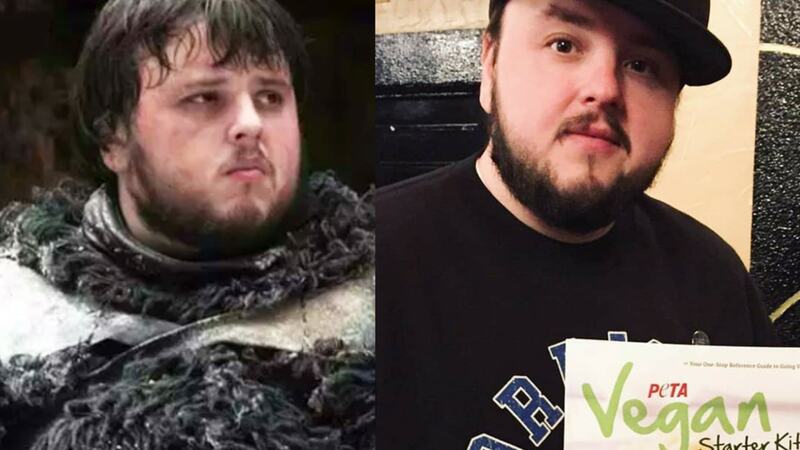 A leading actor from top TV series Game of Thrones [GoT] picked up a copy of animal rights charity PETA's Vegan Starter Kit. John Bradley West (known professionally as John Bradley), who plays Samwell Tarly in the HBO fantasy TV series, picked up the info at a Morrissey gig. According to reports, the Mancunian actor is a huge fan of Morrissey, describing him as a 'true artist'. His GoT co-stars Nathalie Emmanuel (who plays Missandei ) and Peter Dinklage (Tyrion Lannister) are both believed to be vegan. 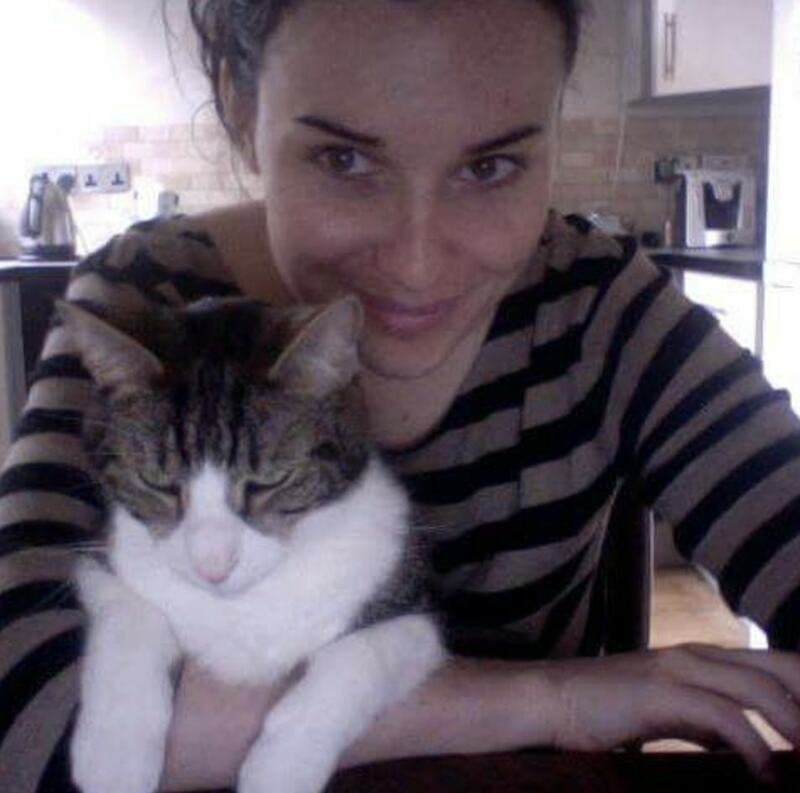 PETA UK Director, Elisa Allen, told PBN: "Morrissey has inspired many of his fans to switch to a vegan or vegetarian lifestyle, sparing countless animals lives of suffering and needless deaths. "To help people make the switch, PETA is on hand at all of his concerts around the world, informing huge numbers of people – including high-profile individuals such as John Bradley West – that animals used for their flesh are feeling beings, yet most never get to spend time with their families, feel the warmth of the sun on their backs, or do anything that makes their lives worth living – and they meet a frightening end. "Many people sign up to take our 30-day vegan pledge, grab free copies of our vegan starter kit, and begin to realise that this is about more than songs, because Morrissey's music has a message of respect for animals of all species." PBN has contacted John Bradley West for comment.